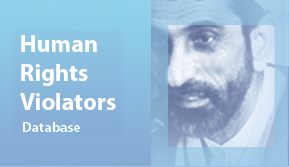 25 September 2018- Justice for Iran has sent a letter to the UN Special Rapporteur on the promotion and protection of human rights and fundamental freedoms while countering terrorism, to ensure that the rights of Iranian citizens in Ahwaz are protected while the government is advancing an anti-terrorism initiative. 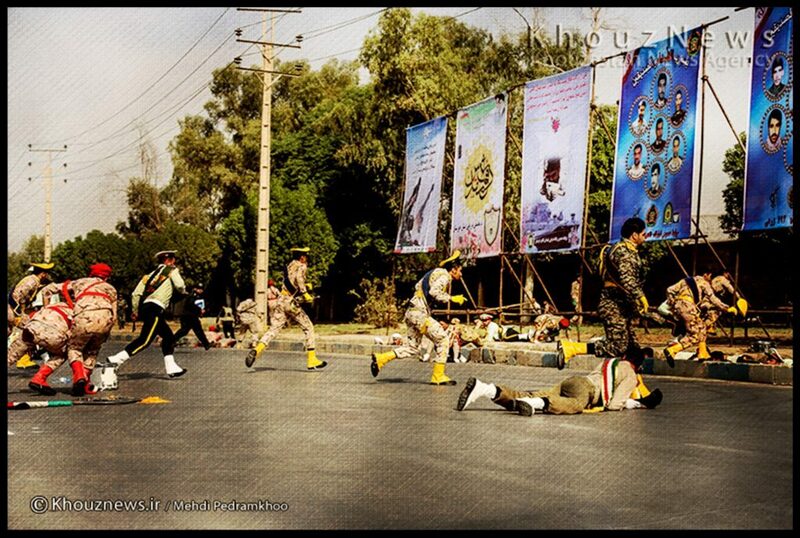 During a military parade in Ahwaz on Saturday, September 22, an armed group opened fire on government and civilian spectators, killing 24 people including a child, and injuring dozens. The Islamic Republic’s announcement early that day asserted that all four attackers were members of an Arab separatist organisation called, “The Ahwaz National Resistance” and were killed following the attack. On 23 September, The Islamic State claimed the incident as its own in a video published to their website. As the nation’s officials respond to the attack by increasing counter-terrorism measures throughout the Khuzestan Province, videos and stories circulating on social media are revealing an aftermath of violent arrests being made by Iran’s security forces. In its letter to the UN Special Rapporteur, Justice for Iran calls for an independent investigation to identify the attack’s perpetrators and raises its concerns about the potential of mass arbitrary arrests, torture, unfair trials, and mass executions being carried-out by state officials in Ahwaz. “The most important issue for the Iranian people is that that an independent and trusted investigation is carried out to identify the attackers and their organisational affiliations, and see that the perpetrators are fairly tried and punished in accordance with human rights standards. In the meantime, maintaining public safety and fighting terrorism should not become an instrument security forces use to suppress the government’s opponents and critics;” Justice for Iran’s Executive Director Shadi Sadr, said about the current circumstances. 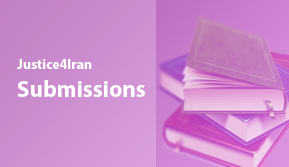 Justice for Iran’s letter provides detailed concerns regarding the likelihood of Iranian authorities exploiting the current demand for security and urges the Special Rapporteur to intervene. The letter cites Justice for Iran’s previous researches, which confirm a pattern in the Iranian government’s past actions of using counter-terrorism efforts as pretext for violating human rights. In the Khuzestan Province alone, where Ahwaz is located, Iranian authorities have been responsible for the mass arrests of civil and political activists, implementation of torture, denial of detainees’ rights to legal representation, forcing and televising of false confessions, and conducting mass executions in a few occasions. These examples, included in the letter, demonstrate the plausibility of Justice for Iran’s concerns and reinforce its call for an urgent intervention. Fionnuala Ní Aoláin, the Special Rapporteur, is responsible for collecting and requesting information on the violations of human rights and fundamental freedoms that arise from states’ responses to terrorism, and for reporting to both the UN Human Rights Council and the General Assembly.